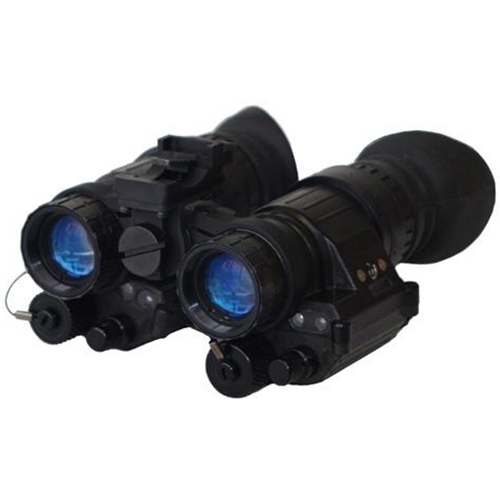 Dual Mount allows 2 PVS-14 Monoculars to easily transform into a stereo vision goggle for the ultimate in versatility. The new dual bridge mount adapter connects two PVS-14 systems to form a dual tube binocular. 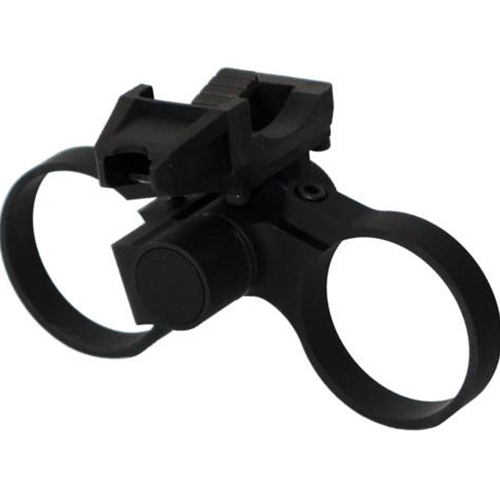 The dual bridge mount adapter is designed and manufactured exclusively by N-Vision Optics.